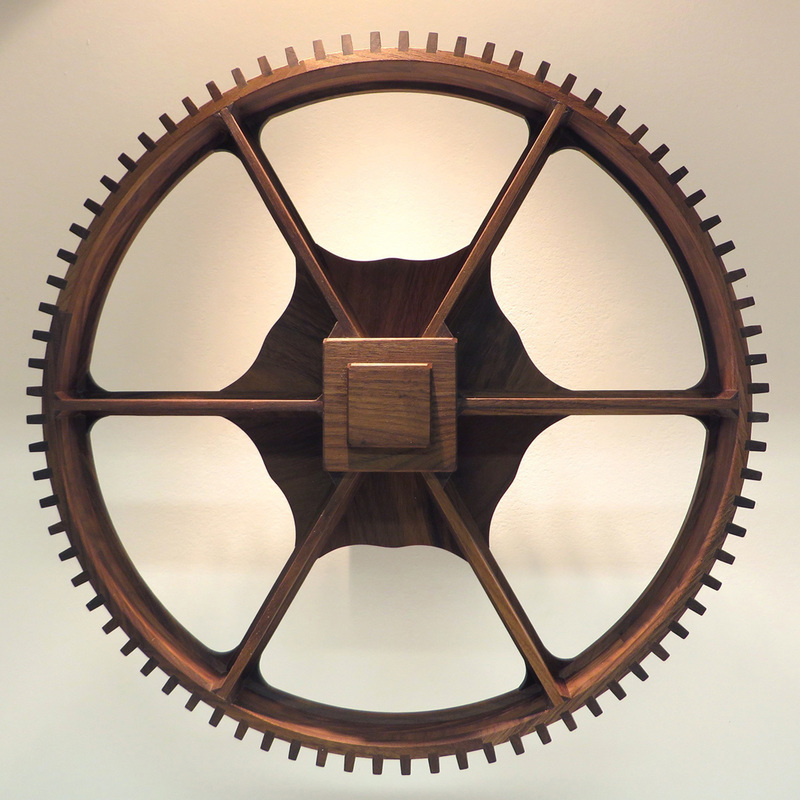 Gear Pattern (2014) is a collaboration with Julia Campbell-Such created for SMALL, an exhibition of furniture makers curated by Melanie Egan at Harbourfront Centre in Toronto, ON. 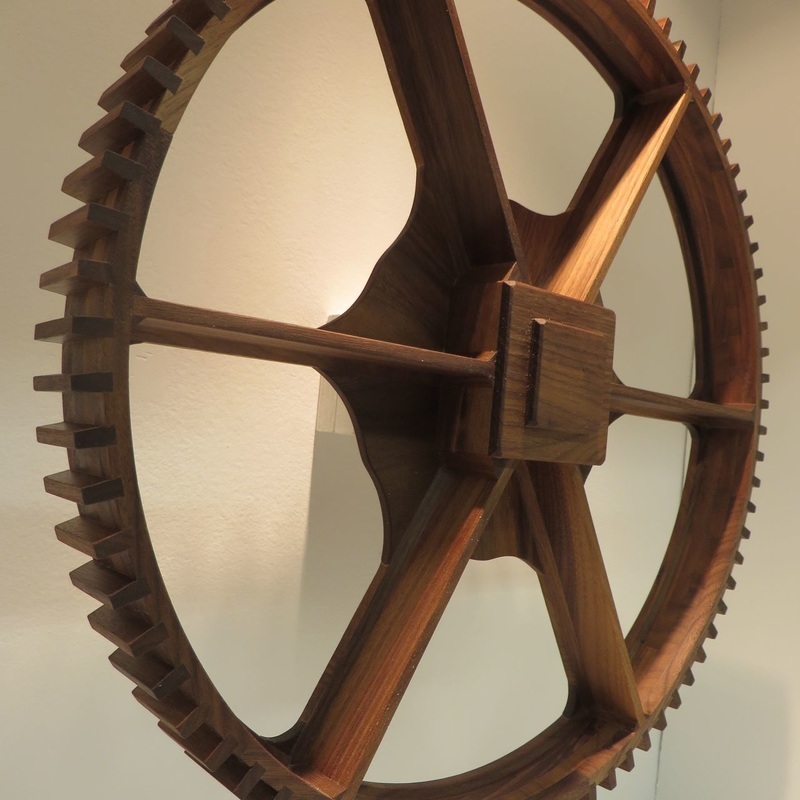 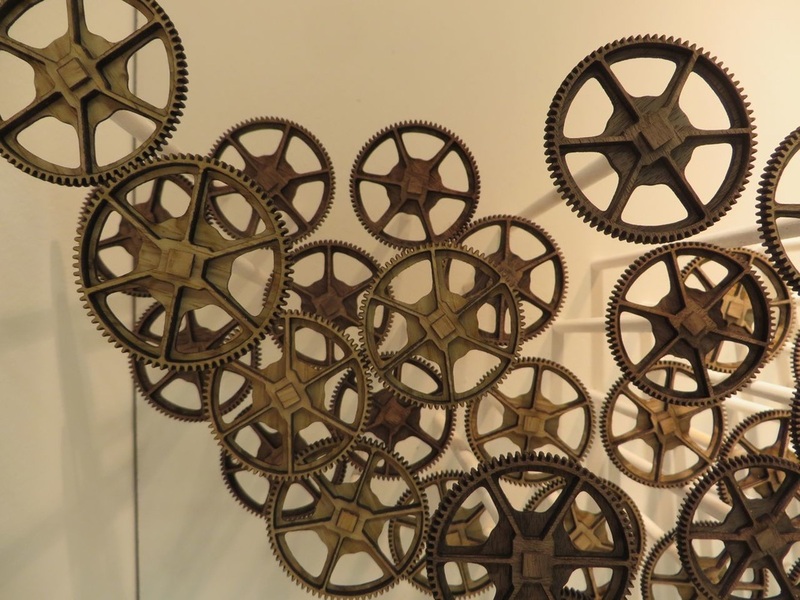 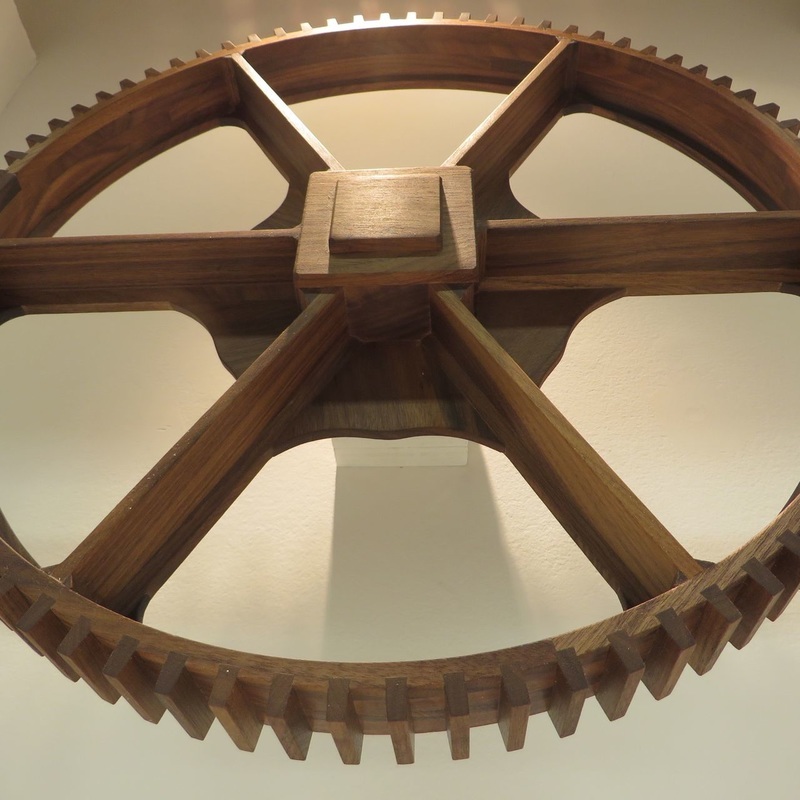 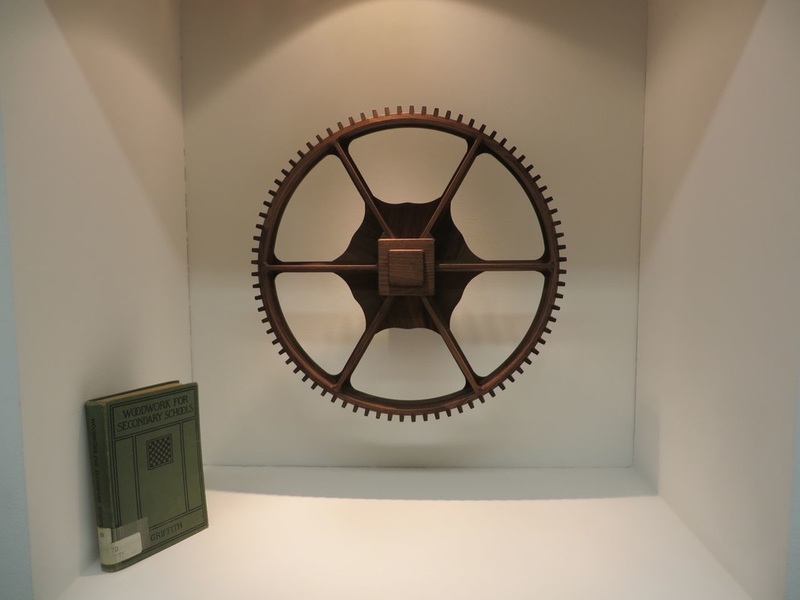 This half-size replica of a wooden gear pattern from the 1850s-80s was an attempt to use the tools and knowledge available to us as small-scale furniture makers today to recreate an industrial object of the past. 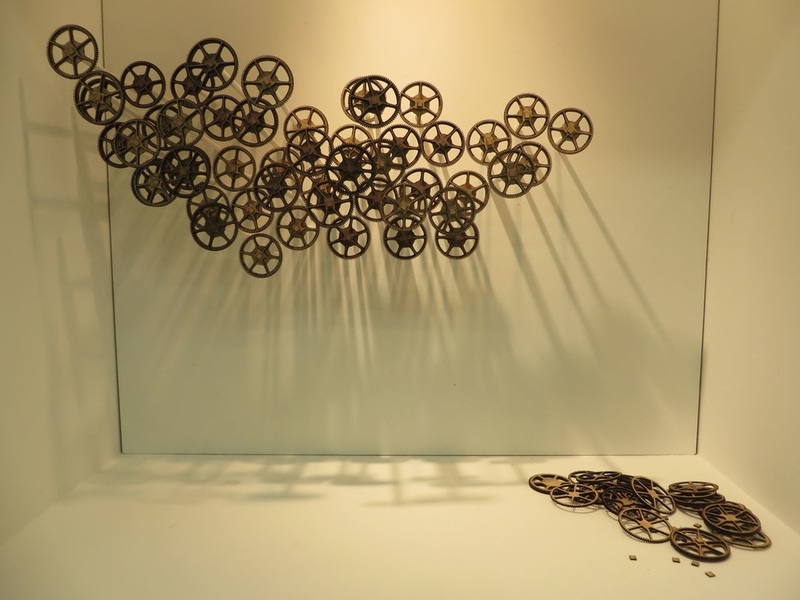 Our process is documented here: http://peelav.tumblr.com/.